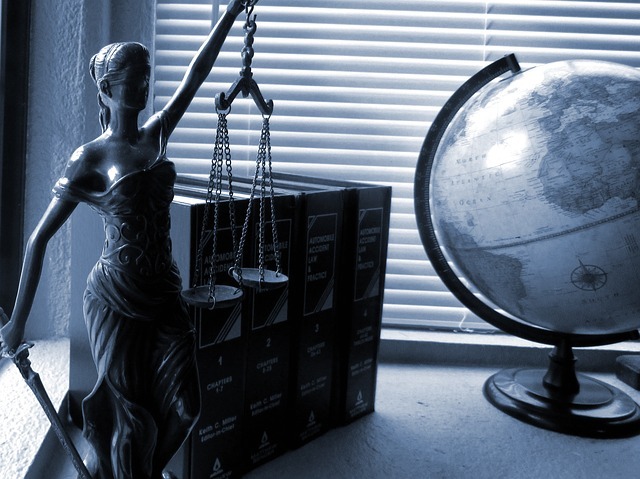 There are 1.34 million practicing attorneys in the U.S., or one lawyer for about every 243 Americans. While choosing the right one is key as it can make all the difference in the outcome of the case, many people aren’t sure where to start. 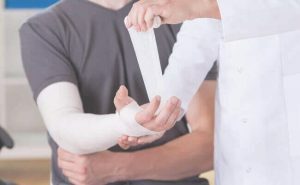 Whether you need a Phoenix family law attorney to handle a divorce or a Pittsburgh car accident lawyer after you’ve been injured in a motor vehicle collision, these tips can help you locate the best professional for your situation. Be sure that you know which type of lawyer you need. 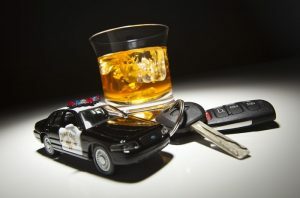 Don’t make the mistake of hiring a divorce attorney when you need a DUI lawyer, for example. Narrow down your initial list of potential attorneys by specialty and go from there. You can narrow that list down even further by checking the references of each lawyer you’re considering. Look into his or her background information, current licensure, experience and possible disciplinary records. Every attorney who is licensed to practice law in your home state must be listed in its state bar association directory. Keep in mind that just because a person uses “Esq.” on his or her business card, it doesn’t necessarily mean they’re licensed to practice. By checking the state bar association’s website, you should be able to find them by their first and last name. Profiles will reveal whether or not the lawyer can actively practice as well as any potential ethical issues. Make sure that you read reviews left by former clients which can provide you with a better idea as to the responsiveness and other aspects of the attorneys you’re looking into. Check sites like Lawyers.com, the legal industry’s top-ranking site, as well as Yelp, and the Better Business Bureau. Googling the attorney may reveal some useful information as well. Many attorneys offer free initial consultations. It’s a great way to determine whether you’ll be a good fit for one another. Choosing someone who you can trust and feel comfortable with is essential. During the meeting assess how well your personality meshes with theirs – do you have a good rapport? 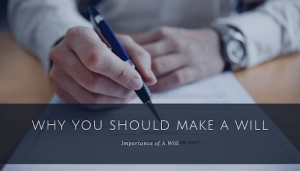 That initial interview is as much about determining if you can have a working relationship with the lawyer than it is finding out about how the law will apply to your case. If they act in any way that doesn’t give you confidence, look elsewhere. 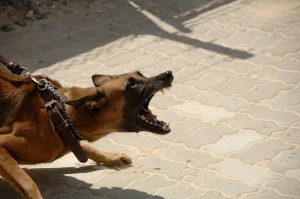 Be sure to ask how you’ll be able to contact him or her during your case and how long it usually takes to get a reply. 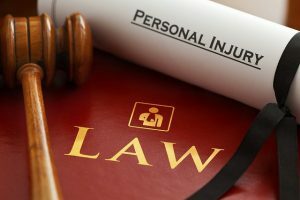 Will you receive a response from the attorney, a paralegal another associate? You’ll want a lawyer who’s dedicated to regularly staying in touch and that doesn’t regularly pass you off to someone else. Of course, cost is also an important consideration – the attorney should discuss his or her fees up front.